My 가장 좋아하는 바탕화면. . HD Wallpaper and background images in the High School Musical 3 club tagged: high school musical 3 senior year. 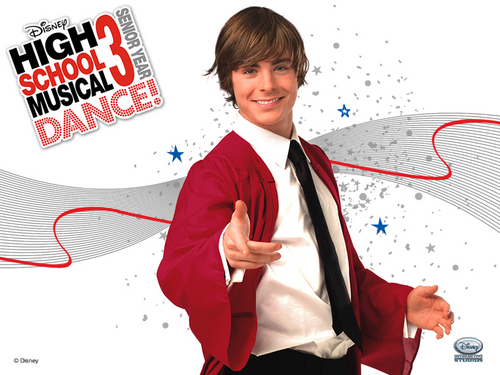 This High School Musical 3 wallpaper might contain 잘 입고 사람, 정장, 바지 정장, 잘 차려 입은 사람, 양복, pantsuit, 신사복, 비즈니스 정장, 겉옷, overclothes, and 겉 옷.